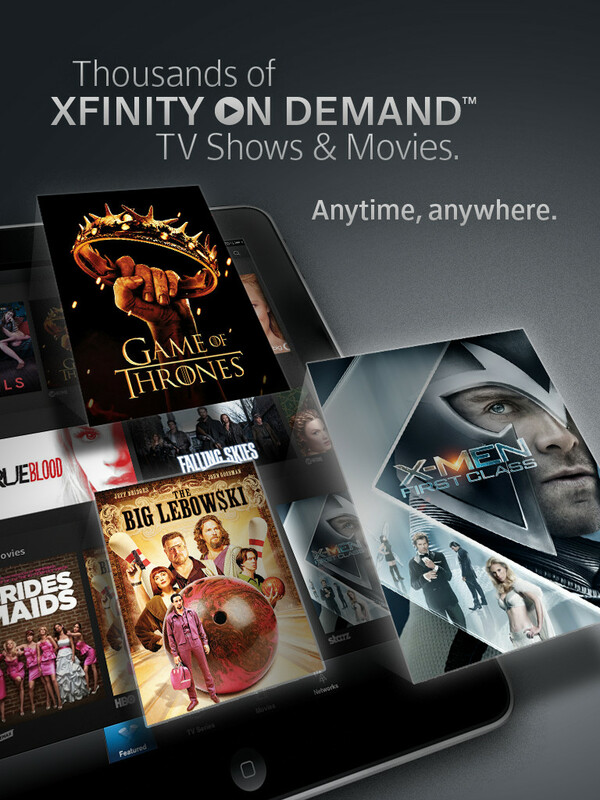 So it was with the Comcast Xfinity TV Player app, a free download for iOS and Android. Digital subscribers have been able to stream content over Wi-Fi for some time, but the recently released app lets them actually download movies or series episodes to their mobile devices. Technically, it’s not reinventing the wheel, but it is a welcome development. Thousands of titles from Showtime, Starz, Encore and Movieplex are available for download. Other premium networks such as HBO have yet to join the bandwagon, but it’s a good start. “Today’s Xfinity TV Player enhancement underscores that commitment to our customers by adding more flexibility for them to watch entertainment on their terms — now without having to rely on an Internet connection,” said Charlie Herrin, Comcast senior vice president of product design and development.